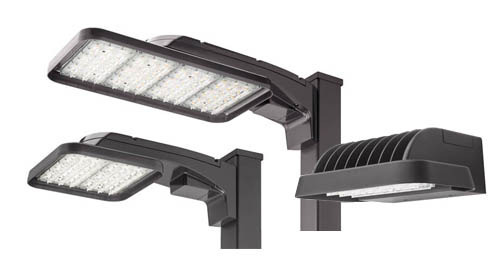 At Acuity Brands, we believe that comfortable, home-like, engaging spaces are realized when lighting systems can improve ambiance, hospitality provider performance and environmental sustainability. 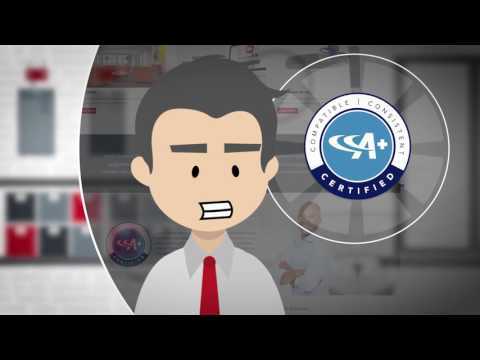 Extreme - Splash Zone Certified! 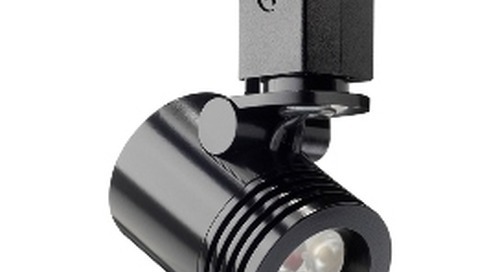 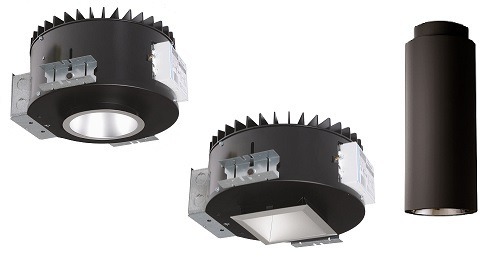 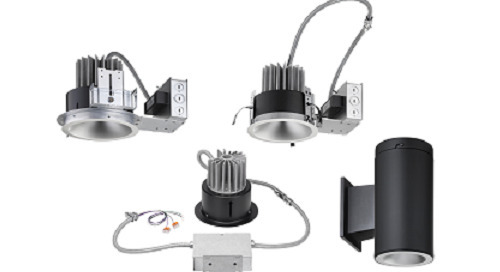 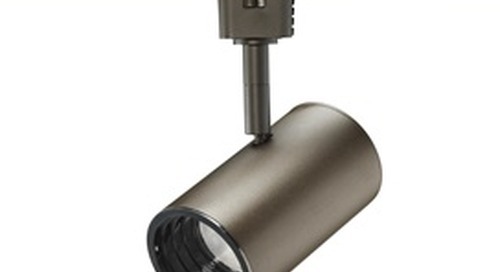 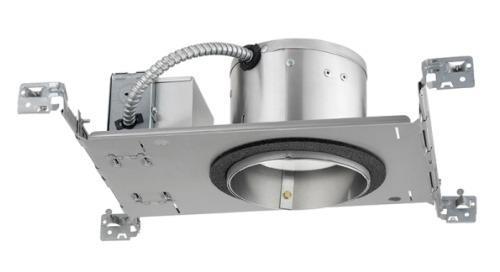 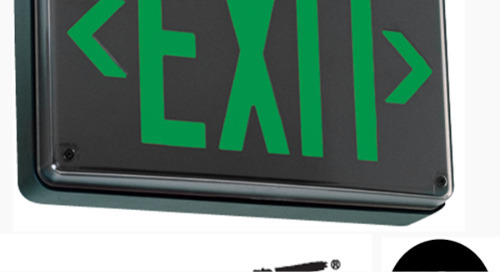 Extreme® Vandal-Resistant, All-Conditions Exits with LED Lamps, NEMA 4X option, NSF option. 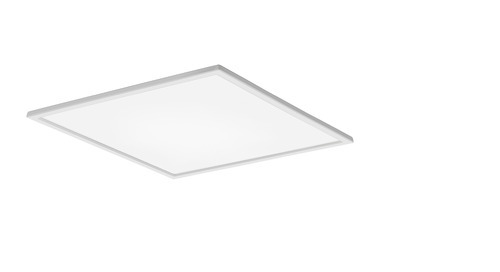 Product Update - The EPANL Flat Panel has the same great features you love, but now with added industry leading options. 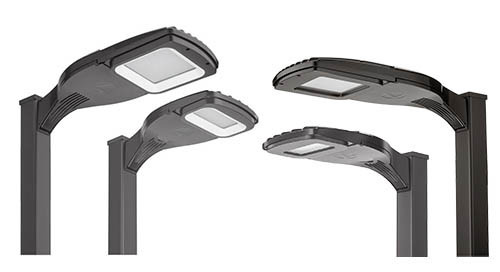 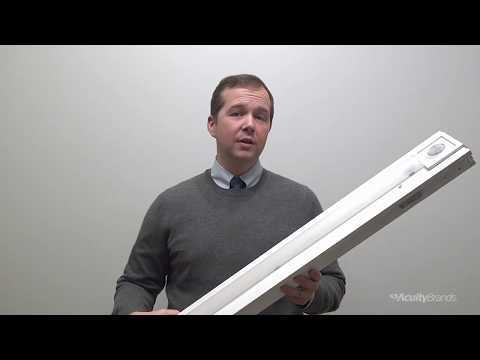 The New Lithonia Lighting® D-Series VC area lighting solution... a truly innovative and people-centric answer for LED lighting that complements your architectural vision. 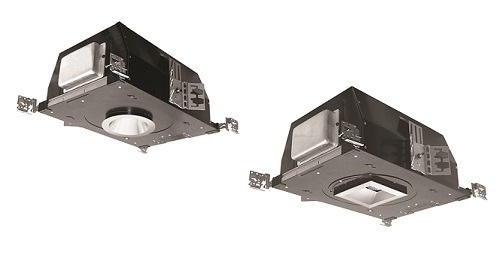 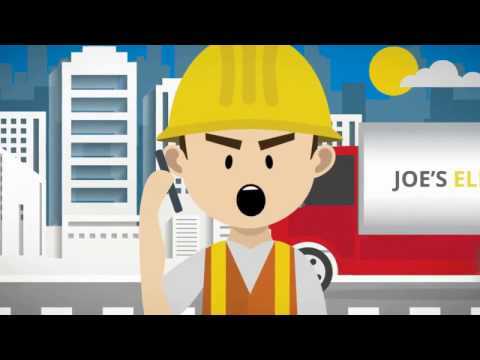 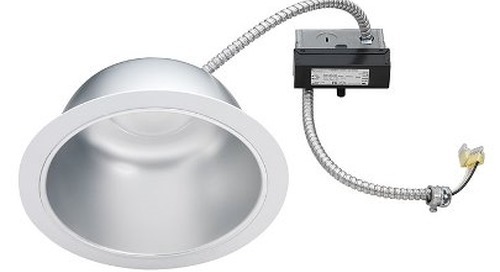 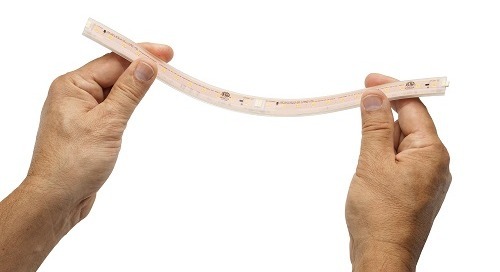 Upgrade virtually any 6" and 8" non-IC commercial recessed rough-in section to the latest in energy-efficient LED technology. 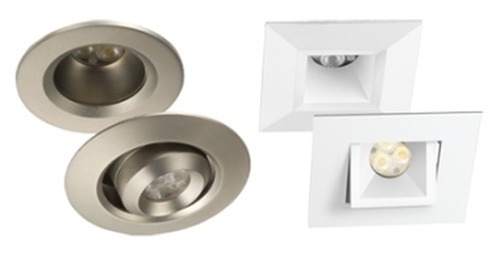 Offering higher-output LED lumen packages than previously available with a new Aculux round and square 4-inch aperture design. 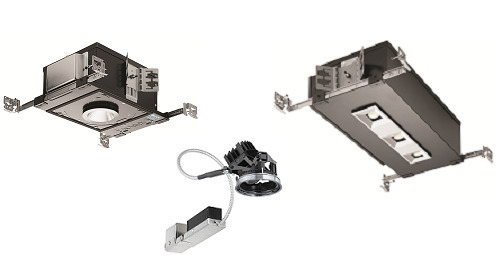 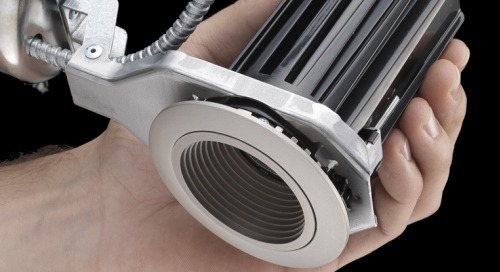 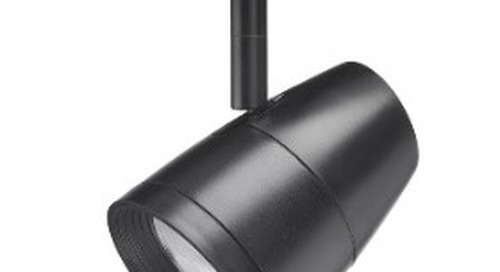 Value-driven pricing with high performance rotatable optics, optional tilt feature and built-in universal mounting all add up to make the KAX LED family the perfect secret weapon for area lighting.